This tells the story of a West Point graduate (1931) who was assigned to the 26th Cavalry (Philippine Scouts) in 1939, fought in the Philippine defense campaign, became a prisoner of war, and died on an unmarked Japanese prison ship. 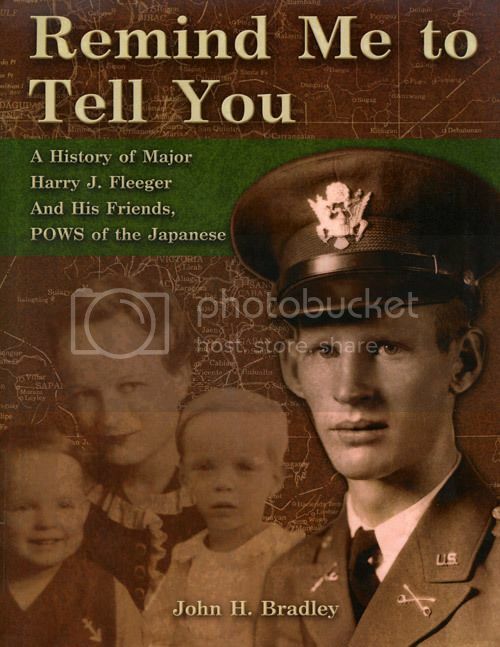 Based on diaries and letters loaned to him by Fleeger’s son, Bradley reconstructs Fleeger’s pre-war life, the start of the war (Major Fleeger was S-1, or personnel officer of the 16th Cavalry), the desperate fighting of the regiment to stem the Japanese advance, and withdrawal to Bataan. 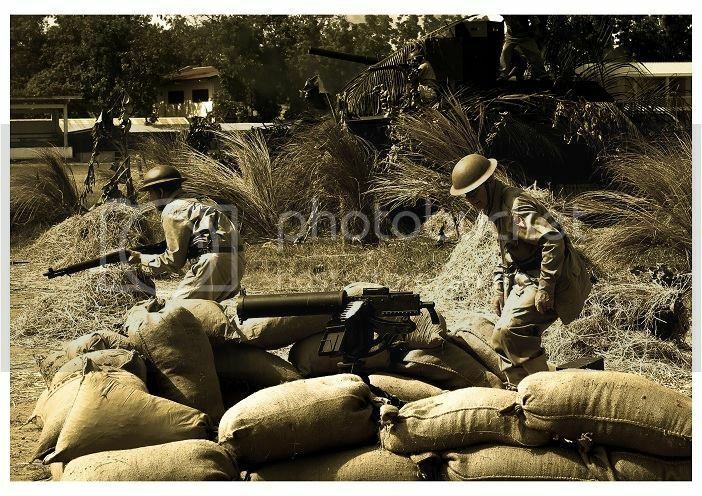 He also recounts the operations of the regiment’s Company C, which was cut off but continued to fight and became the nucleus of one of the first guerrilla organizations in northern Luzon. Bradley continues on with Fleeger’s experiences as a prisoner of the Japanese – the Death March, Camp O’Donnell, Cabanatuan, and eventual death on the prison ship Arisan Maru, which was torpedoed by a US submarine. In addition to telling Fleeger’s story, Bradley also follows the experiences of other 26th Cavalry officers and men and the other Japanese hell ships. The book’s title comes from a cryptic word which appeared continually in Fleeger’s diary: Reutel, which meant Remind Me to Tell You Later. Unfortunately, Fleeger would never be able to do this, although Bradley tries hard to fill in the blanks. The author is a West Point graduate who was born and raised in the Philippines, and was interned with his parents in Santo Tomas Internment Camp.